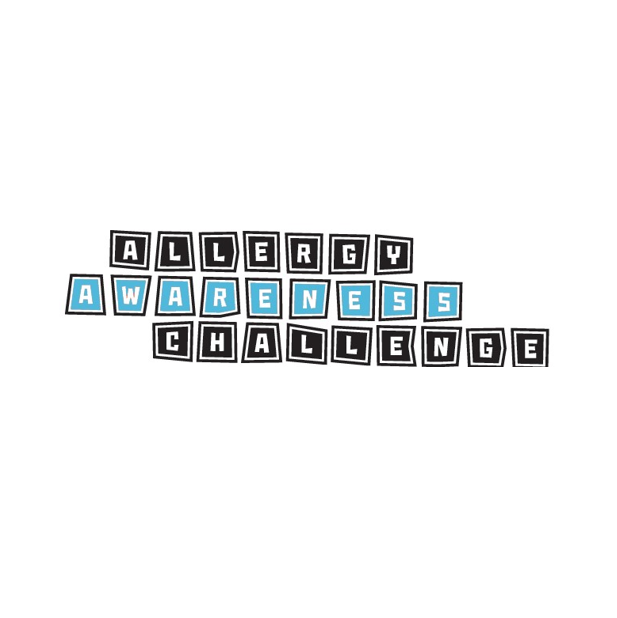 The Allergy Awareness Challenge provides tools and resources to teach classmates about food allergies. Sign up your school today! Many of the allergic reactions that take place actually happen at school, so it’s vital to have key allergy information at all grade levels. That’s why we offer two important programs for students in elementary and high school that are both fun and educational. Teachers are guided through the curricula for various topic units and provided with accompanying resources. Students will love the engaging games and activities and challenging worksheets. 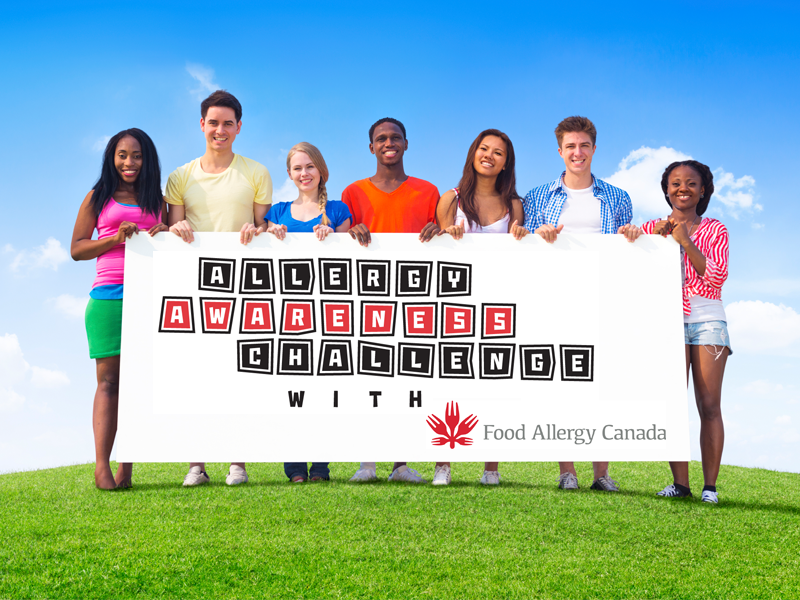 Learn more at www.allergychallenge.ca or download the program resources today. 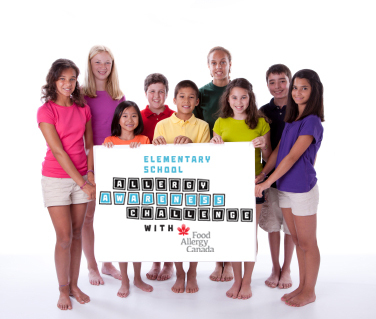 Food allergies are a rising concern in high schools across Canada. Even though allergic students are starting to take more responsibility for their allergies once they have reached high school, support from their friends and classmates is very important in helping to keep them safe.